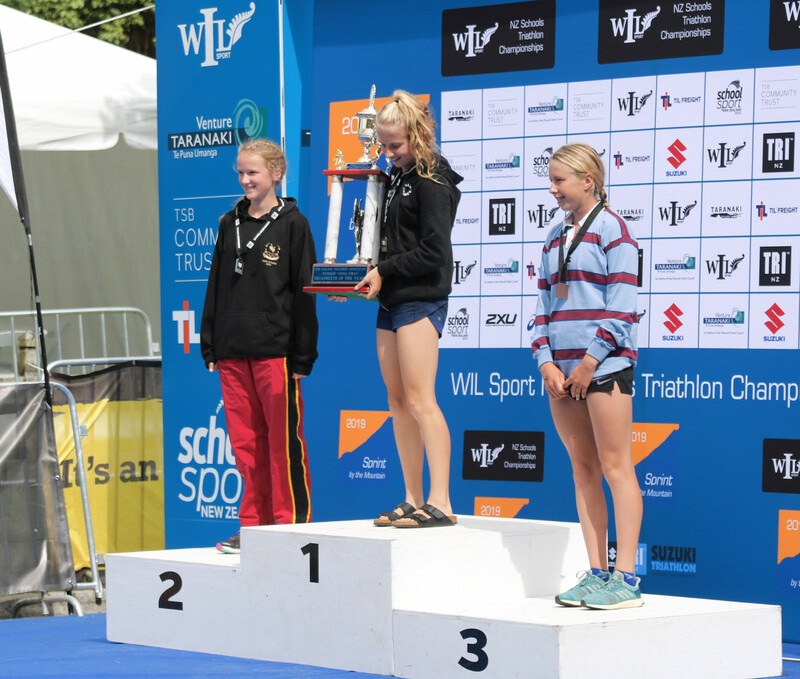 What a successful week our athletes have had at various events around the country. 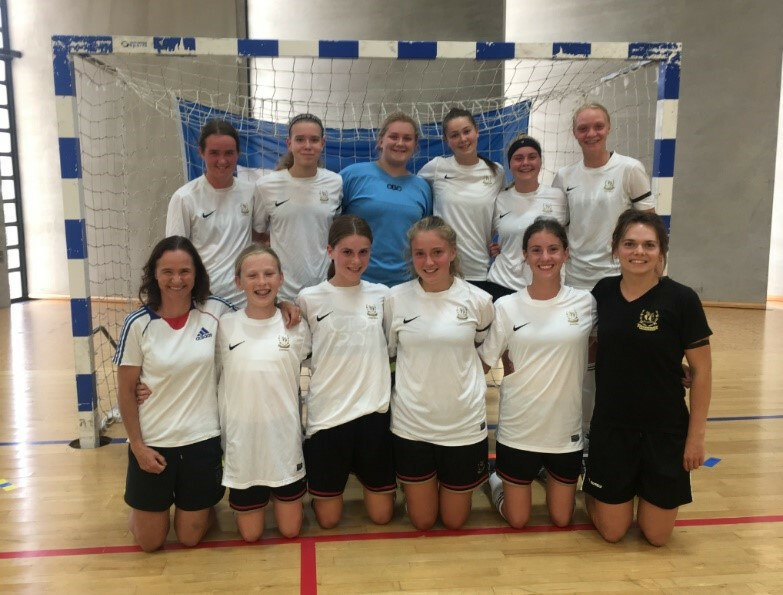 10 students travelled to Wellington to represent Baradene at the NZSS Senior Girls Futsal Tournament. 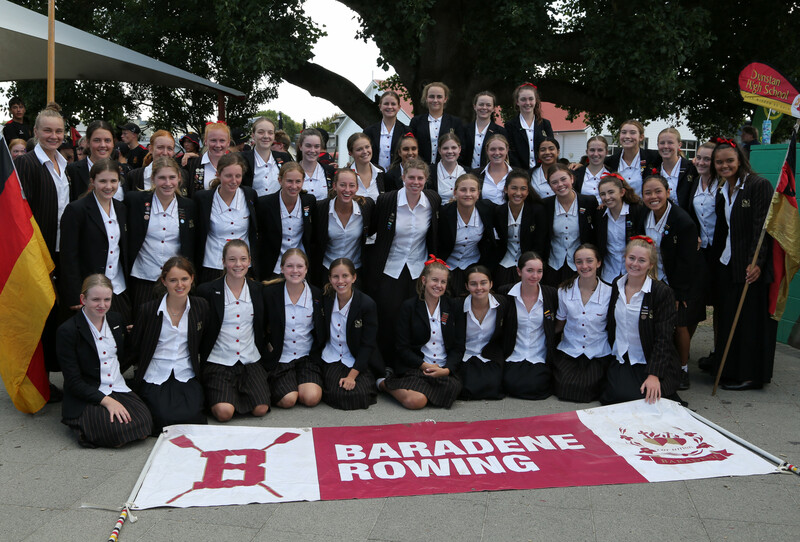 They had Pool Play wins against Sacred Heart Girls’ College – New Plymouth, Waikato Dio, a win against Hutt Valley High in the round of 16 and against Wellington East in the quarter final. 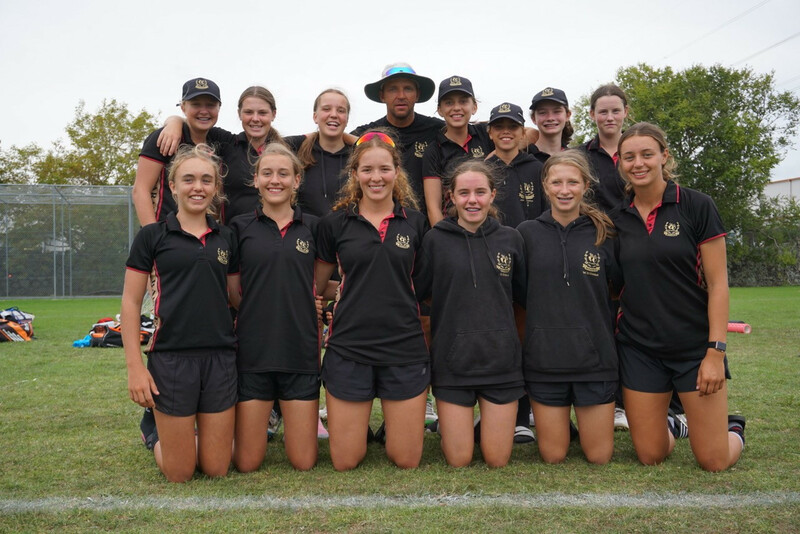 Rangiora High proved too strong in the semi final but the team reformed and had an outstanding win against Kings College - a final placing of THIRD in New Zealand. The team’s performance was amazing throughout the gruelling 2-day competition especially with six of the team members being under 15.  This means there is plenty more to come from Baradene Futsal in future years. Many thanks to Bernadette Goulding, Coach, and Rachel Buyck, Manager. 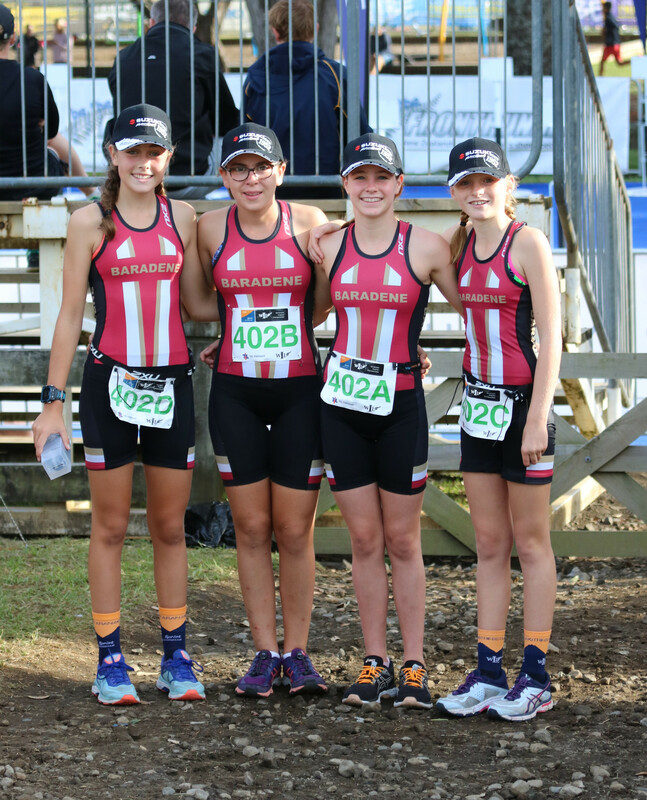 Our 1st XI team competed in the Auckland Regional Championships. We secured six out of six wins including a win against EGGS in the final so came away as Champions of the Tournament! 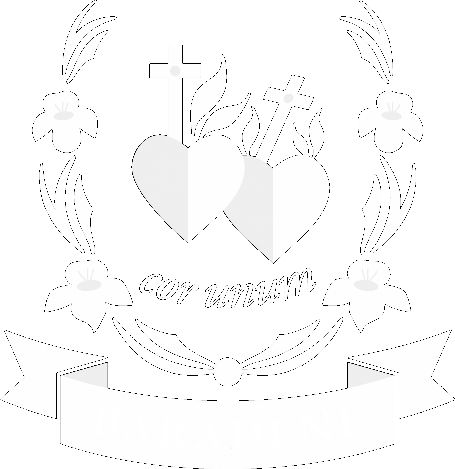 This is a result of outstanding play and dedication by all the team members. Huge thanks to Coach, Jonathan McInroy and Manager, Anne Jonas. 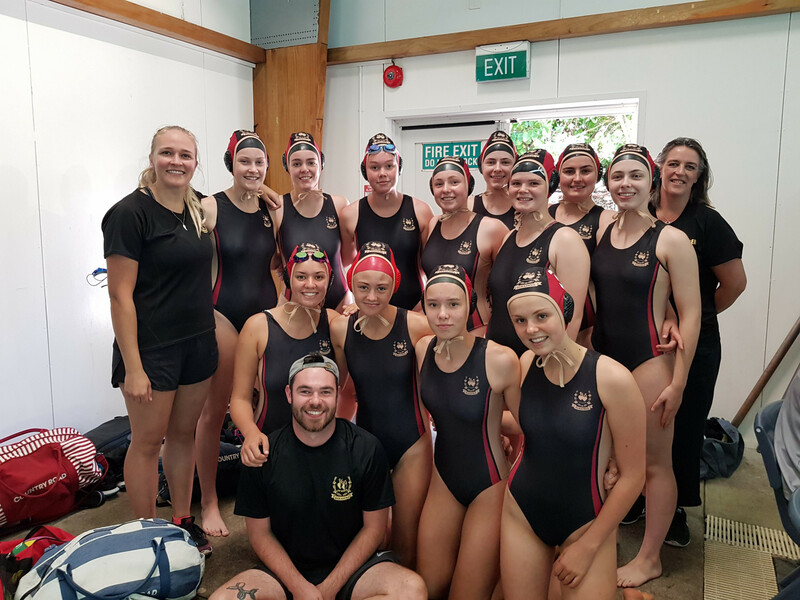 The Premier Water Polo team competed in the North Island Championships over a four-day tournament. Unfortunately they had a tough few games to start up against some of the best in Auckland.They finished 3rd in their pool which meant they progressed to play off for 9th – 12th. After a 9-0 win against Aquinas and a 5-6 loss to Diocesan B, the girls finished the Tournament in 10th place. Thanks to Coach, Kat Graaf and Manager, Jane Pike.